Yoga is more than just a 60 minute class on a yoga mat. Yoga is a workout for the mind. It challenges the narrative, that little voice in the back of your head saying you’re not strong enough, you’re not flexible enough, you’re too tired. Yoga shows you that you CAN. 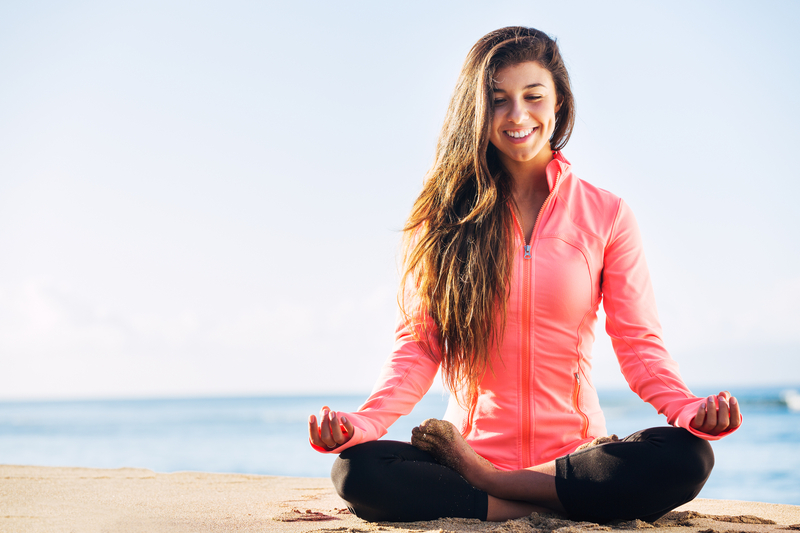 Bringing awareness to these elements—the breath, the mind-body connection, the sensation of exploring your limits—will translate to other areas of your life. Show up, see what will happen, take a chance rather than being afraid. Taking this approach can have a huge, positive impact on your day-to-day. That is the real skill: not worrying about what is coming next, what may or may not happen, but teaching yourself to be in the present moment. Yoga is the ability to sit with yourself during uncomfortable moments, on and off the mat. In a challenging pose, can you breath through the shaking muscles? Concentrate on the feeling NOT the fear. With yoga, we learn to allow the body to breathe into whatever shows up – first in our meditative seat and then into every situation in our lives. Instead of running or reacting when something uncomfortable comes up, can we breathe into the moment and show up on a deeper level? Yoga gives us the opportunity to practice and explore this. Yoga has the ability to reduce the sympathetic nervous system which is when we are in a stressful flight or fight state. In effect, the parasympathetic can take over which allows healing to improve mental focus, vitality, peace of mind and elevated perspective. Start with this: Ask yourself this centering questions: What is important now? In this moment?